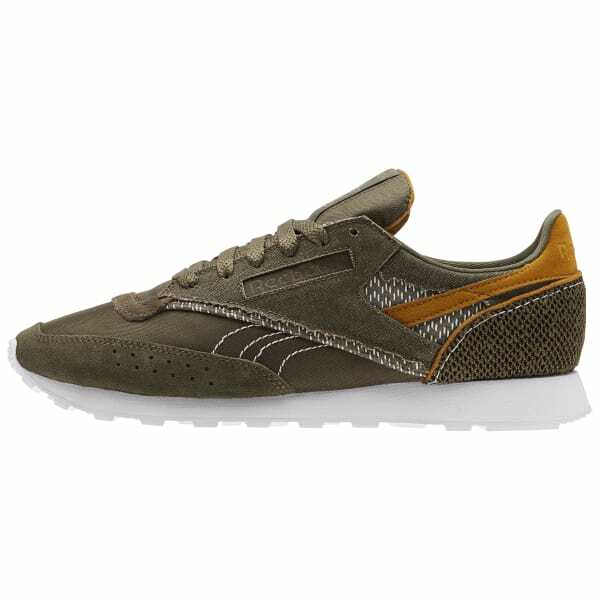 Enhance your retro style with the boho inspired patchwork design of this classic men's shoe. The textural material mix on the upper revives a casual look without going too bold. Heritage cushioning and durability help take this shoe through the seasons.